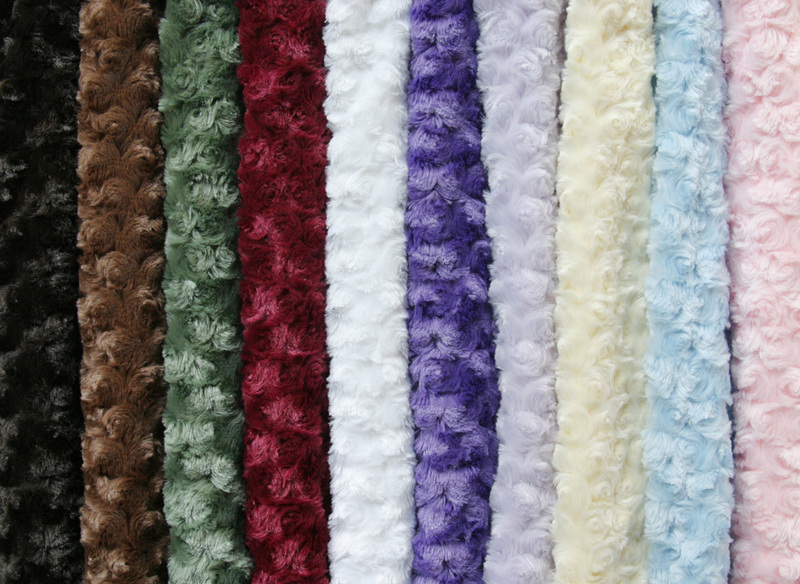 Stay warm in luxury with these cozy scarves. Comes in a variety of colors. Size: 5" x 70".